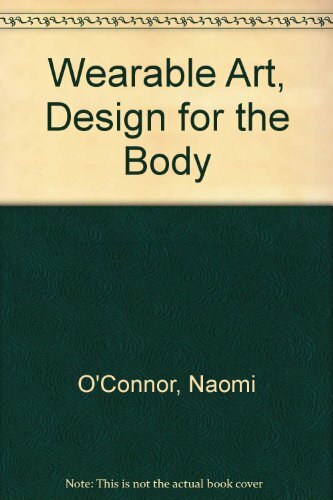 This book is a tribute to the vibrant genre of contemporary wearable art, where unfettered by the constraints of the mainstream fashion industry, wearable art designers are able to cross-over between art, fashion, craft and theater to create garments of great beauty, innovation and wit. At the vanguard of wearable art development in the last decade has been the New Zealand Wearable Art Awards, a flourishing international event held annually in Nelson, New Zealand. This book presents a range of the most creative and vital designs to have come out of the Awards since their inception in 1987. With a detailed and insightful text by Naomi O’Connor, and sumptuous photography by Craig Potton, this book explores the imagination, methods and materials used in these extraordinary garments.